Three of the cities – Encinitas, Carlsbad, and Del Mar – have formally approved their Climate ActionPlans. 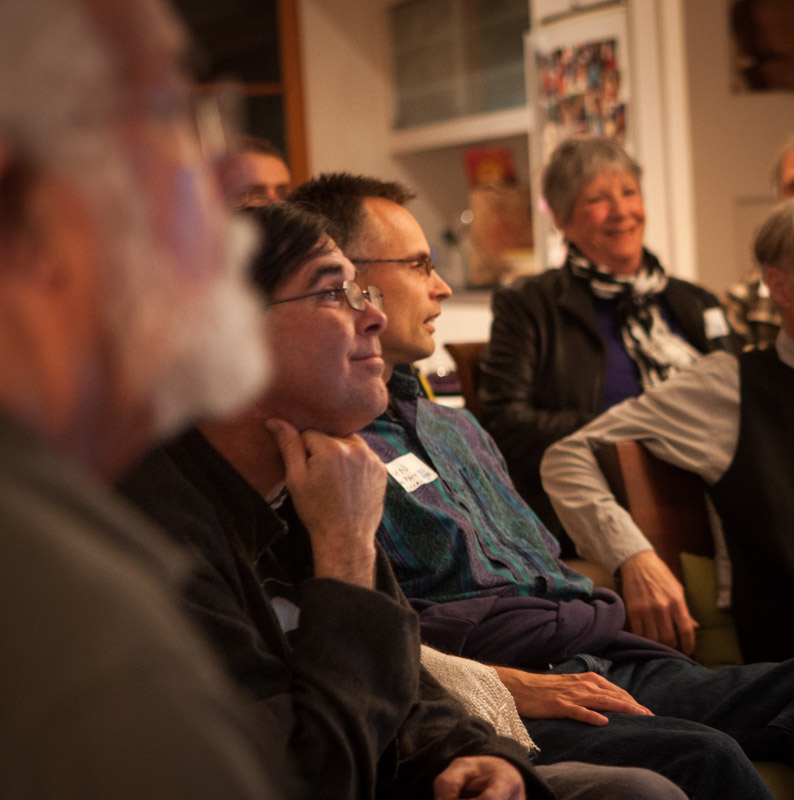 The Encinitas Climate Action Plan was approved in March 2011. It was not tied to a General Plan and therefore had purely voluntary measures. 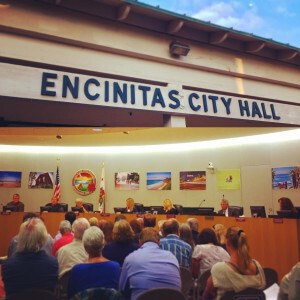 This month however, the Encinitas City Council voted to draft a new, enforceable Climate Action Plan as mitigation for the housing element of their General Plan and to allocate $100,000 towards its development. The Carlsbad Plan was approved in October 2015. Del Mar’s recently-approved Climate Plan included the goal of achieving 100% renewable energy by 2035, thereby following the example put forward by the City of San Diego CAP last year. 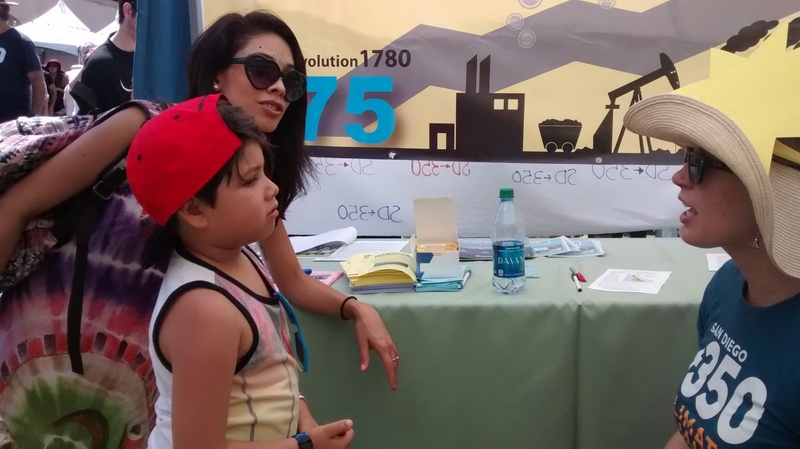 Solana Beach has recently formed a Climate Action Commission to develop their Climate Action Plan, and Oceanside has also recently started to develop their Climate Plan as well. Having these Climate Action Plan documents approved and in process is a good indication that the five North County cities will all have strong climate action goals to significantly reduce their carbon footprint.